Infused with spherical powders, it creates a flush that?s packed with a pop of colour for a natural-looking glow. Sweep this blush directly onto the apples of your cheeks and blend in the creamy formula with your fingertips for a rosier complexion. 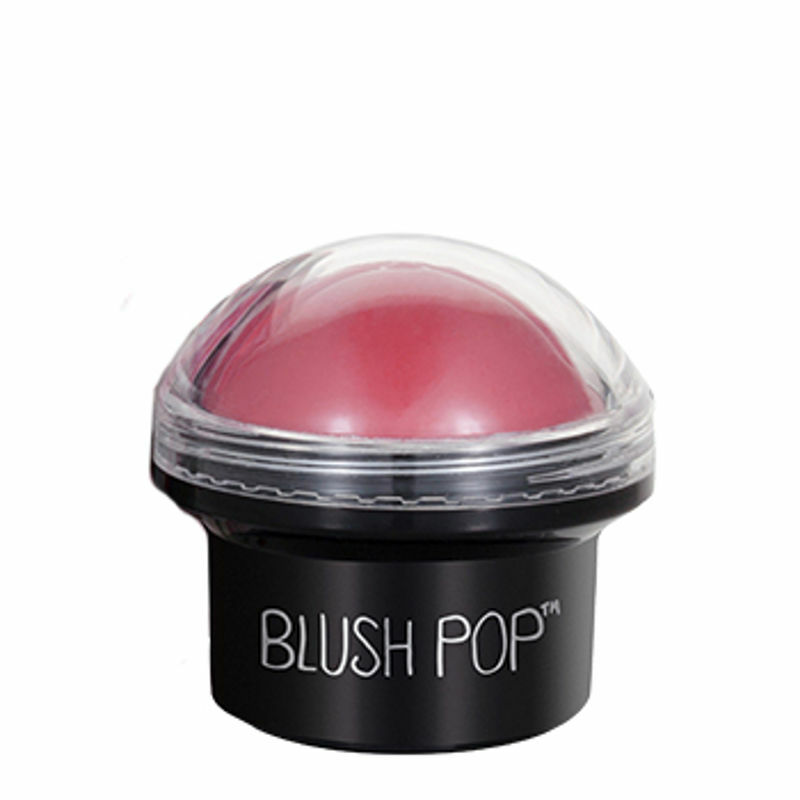 Explore the entire range of Blush available on Nykaa. Shop more Ciaté London products here.You can browse through the complete world of Ciaté London Blush .